We are proud to make available to you the finest dry-aged USDA Prime Angus beef. Cattle farming is what our families have done for years. 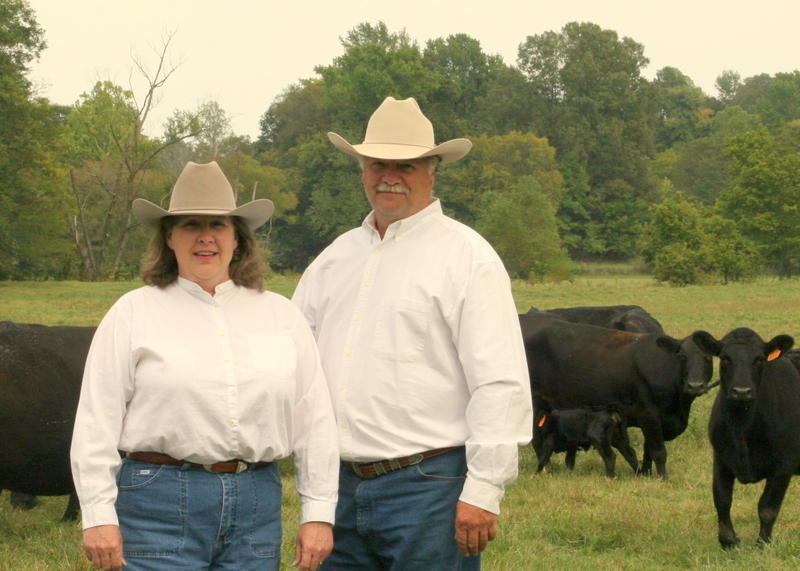 We raise our cattle on our farm in Tipton County, Tennessee. Our products can be found at local farmers markets, local stores, and in fine restaurants in Memphis. Please explore our website and learn more about who we are and what we do. If you have any questions or would like to join our email list, email us at michael@neolafarms.com. Thank you for eating with us.